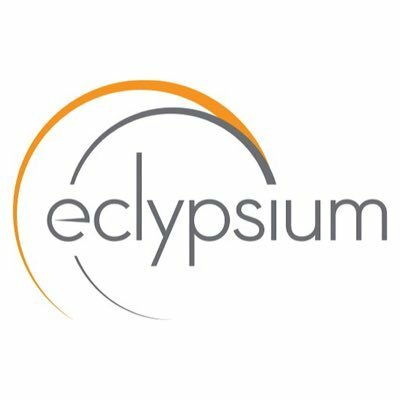 Eclypsium, a Beaverton, Ore.-based enterprise firmware protection platform, raised $8.75M in Series A funding. 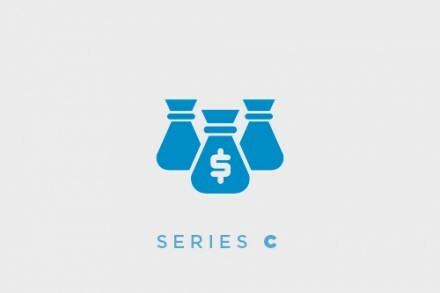 The round was led by Madrona Venture Group, with participation from existing investors Andreessen Horowitz, Intel Capital and Ubiquity Ventures. With the investment, Tim Porter, Managing Director at Madrona Venture Group, joined Eclypsium’s board of directors. The company intends to use the funds to grow the team in all areas and support the growth being driven by customers and prospects. Led by Yuriy Bulygin, Co-Founder and CEO, Eclypsium provides a platform that protects organizations from the foundation of their computing infrastructure upward, controlling the risk and stopping threats inside firmware of laptops, servers, and networking infrastructure. The platform protects servers, laptops, and networking equipment against firmware attacks that allow attackers to subvert traditional security controls, persist undetected indefinitely, or even disable devices completely. The solution proactively finds and manages firmware risk and protects from firmware-based threats at all of the key points in the hardware lifecycle, from deployment to operational use.